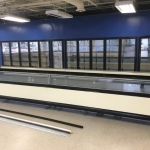 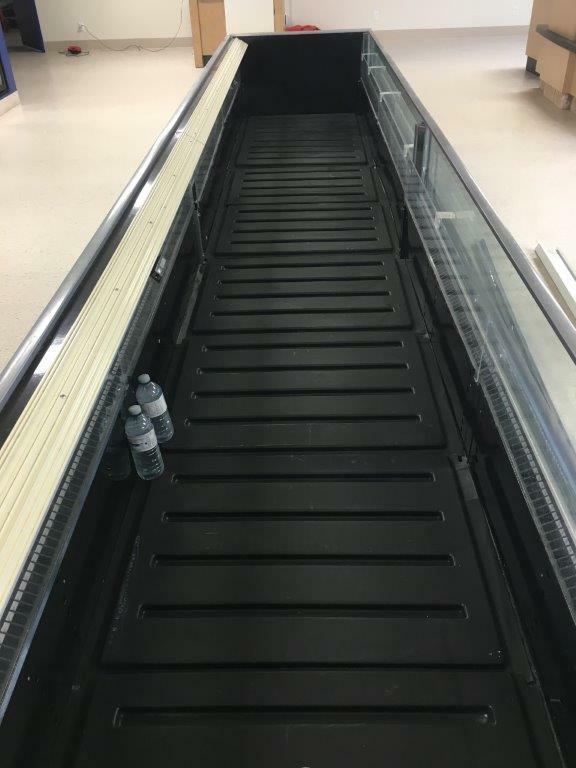 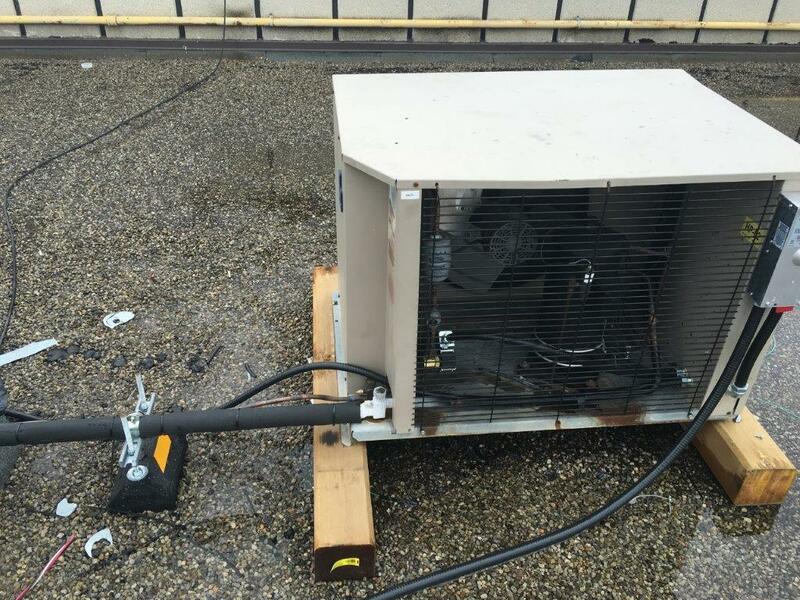 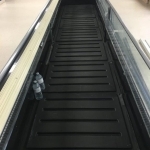 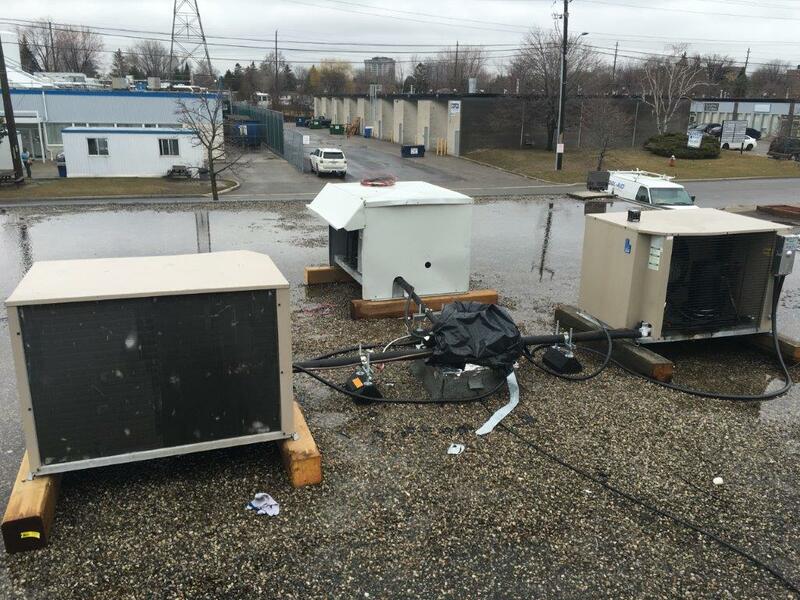 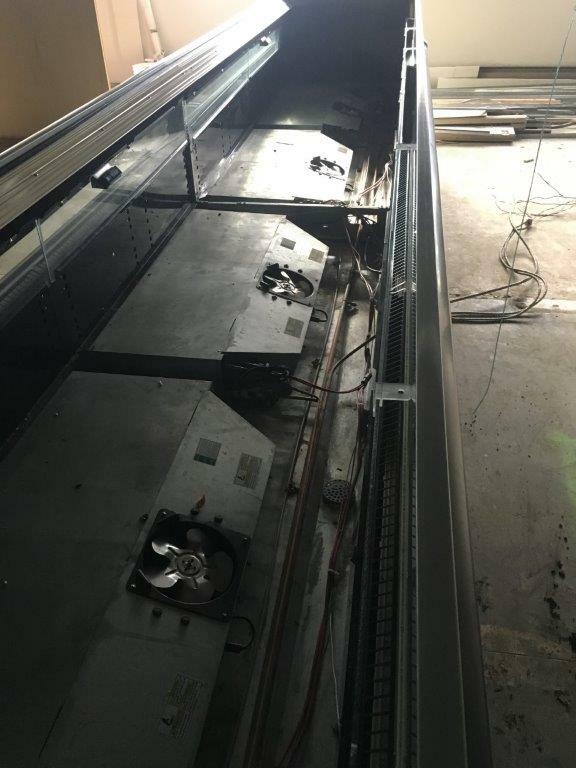 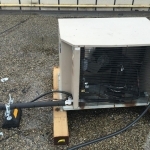 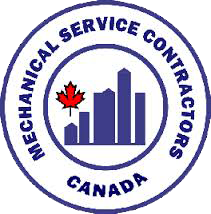 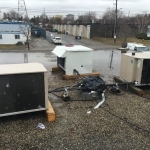 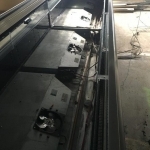 Our client was relocating their retail centre and needed us to relocate and reinstall their refrigeration systems for them. 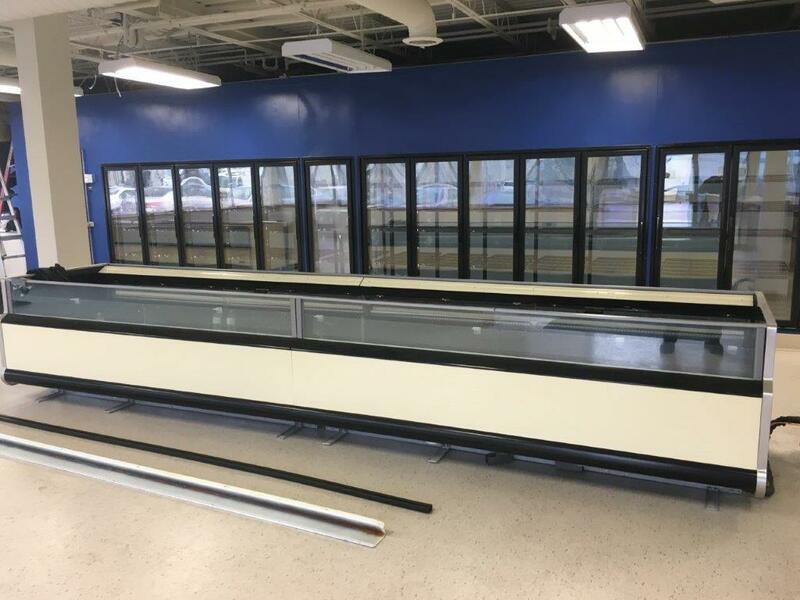 Three display bunkers and one 40ft x 15ft walk-in freezer were relocated to the new retail space. 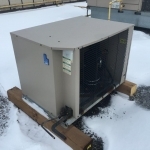 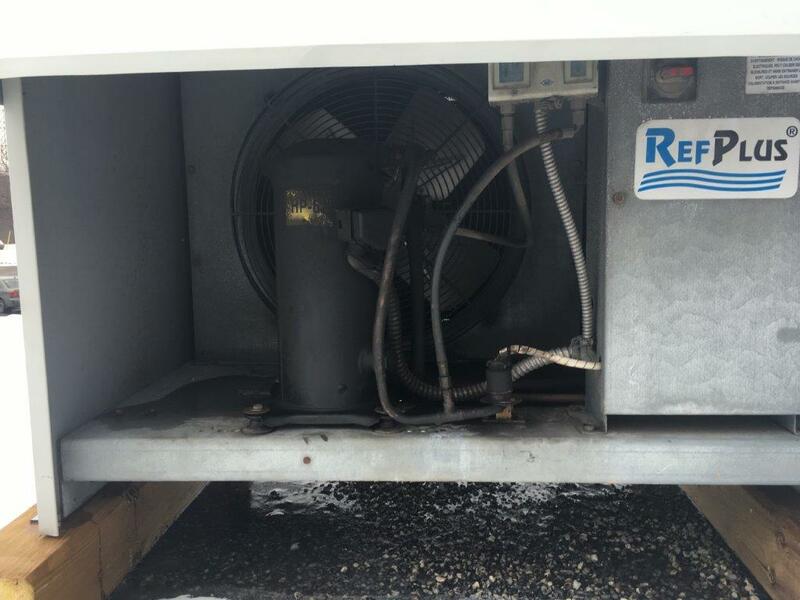 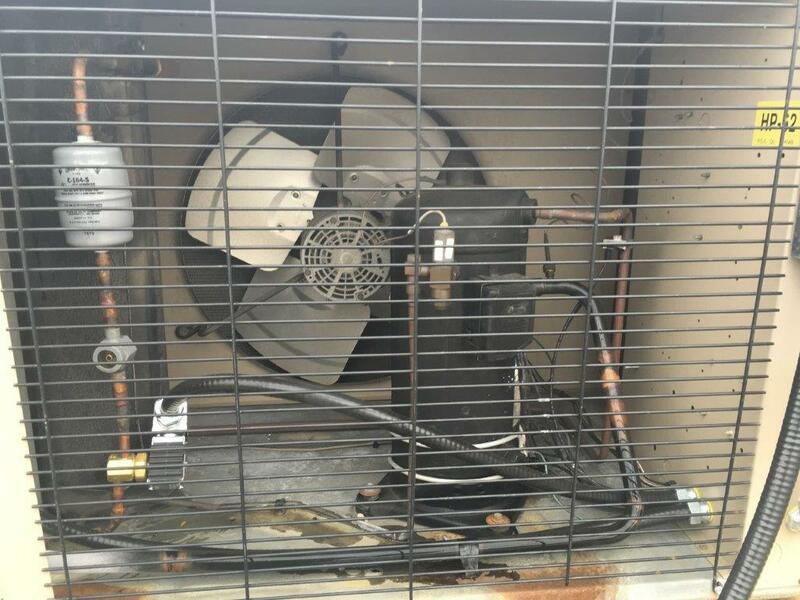 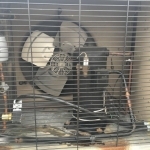 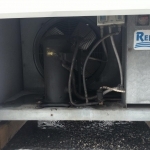 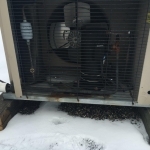 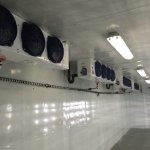 We also designed, sized and installed a proper refrigerant piping system and ran from condensing units to evaporators, along with new filter driers, sight glasses, insulation, and solenoid valves. 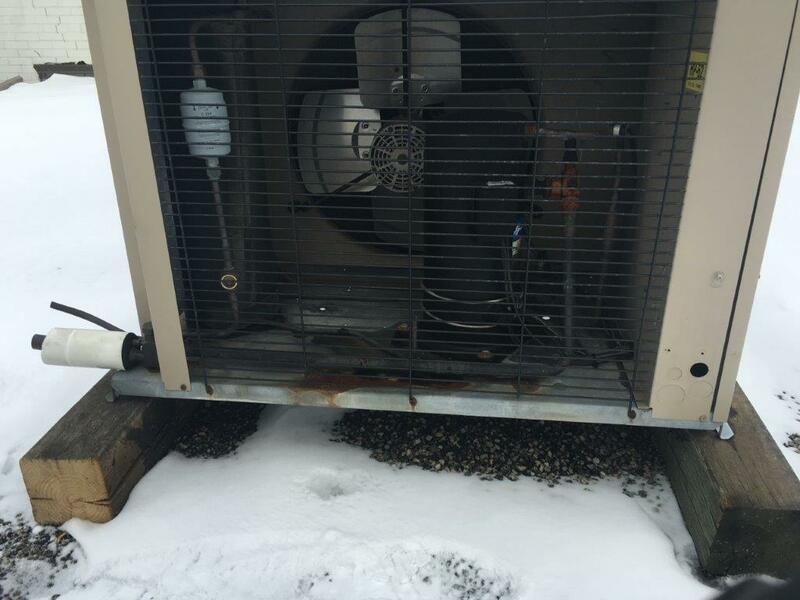 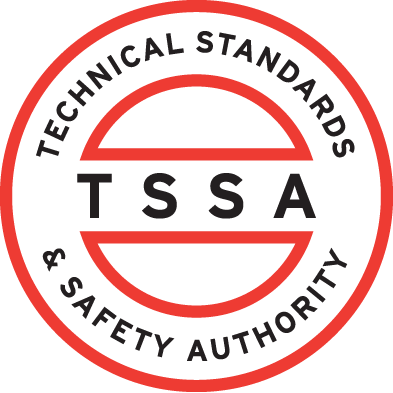 Oil changes were completed on all the compressors and the systems triple evacuated. 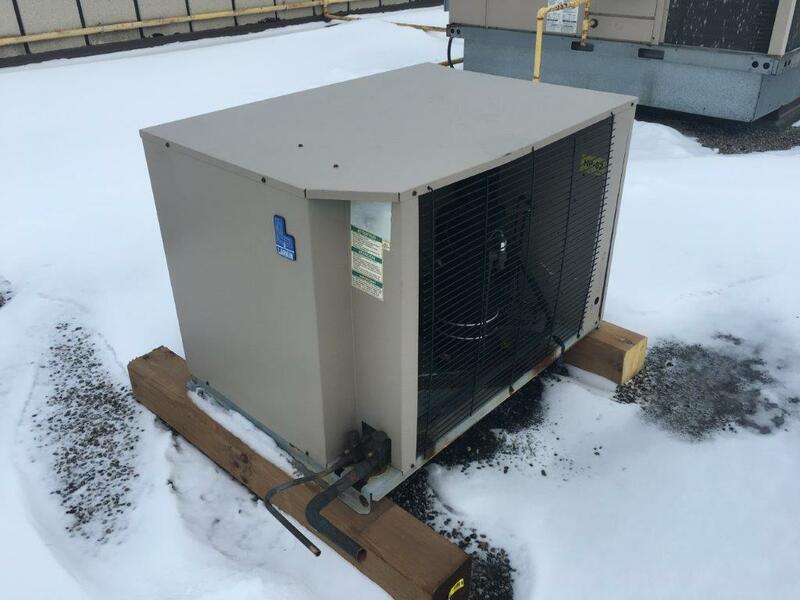 New 404a refrigerant charged into the systems and all components calibrated. 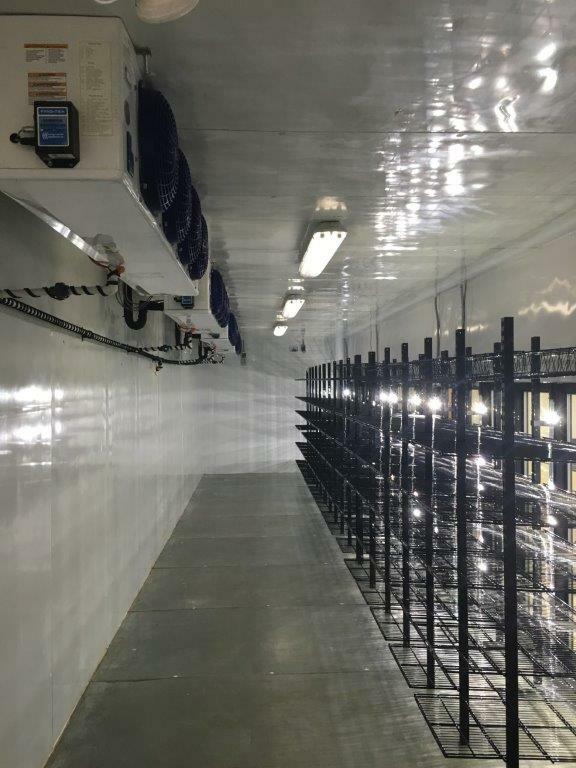 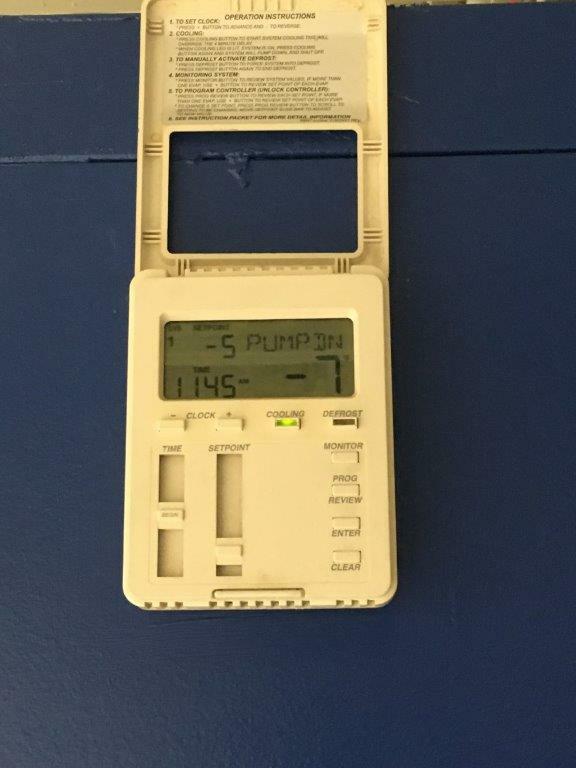 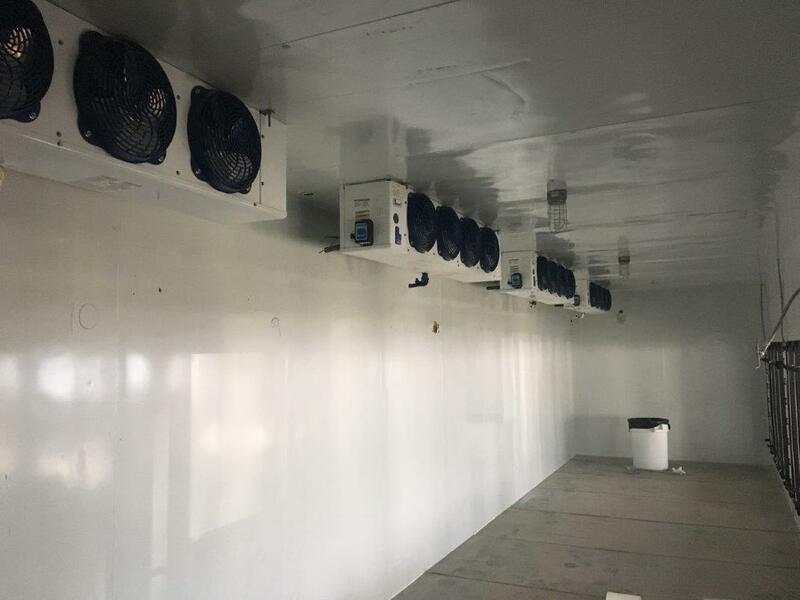 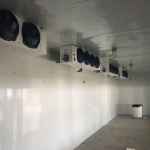 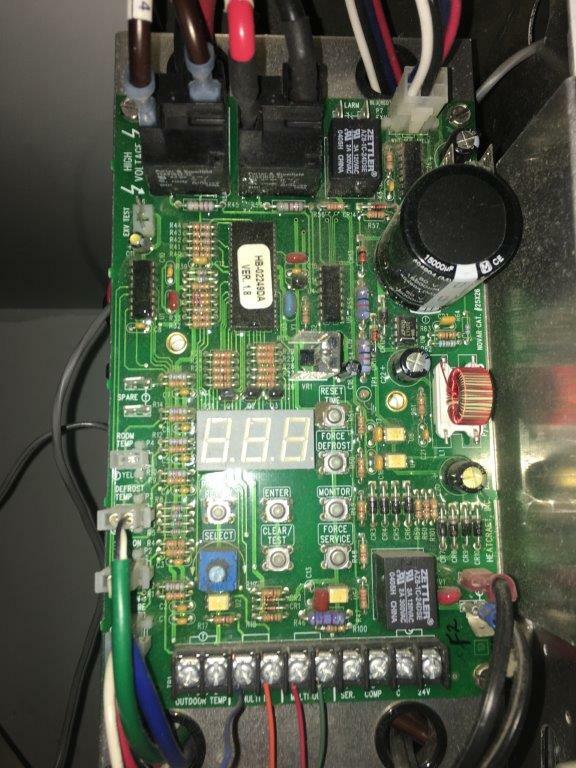 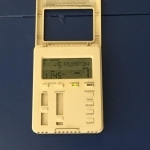 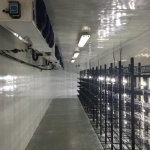 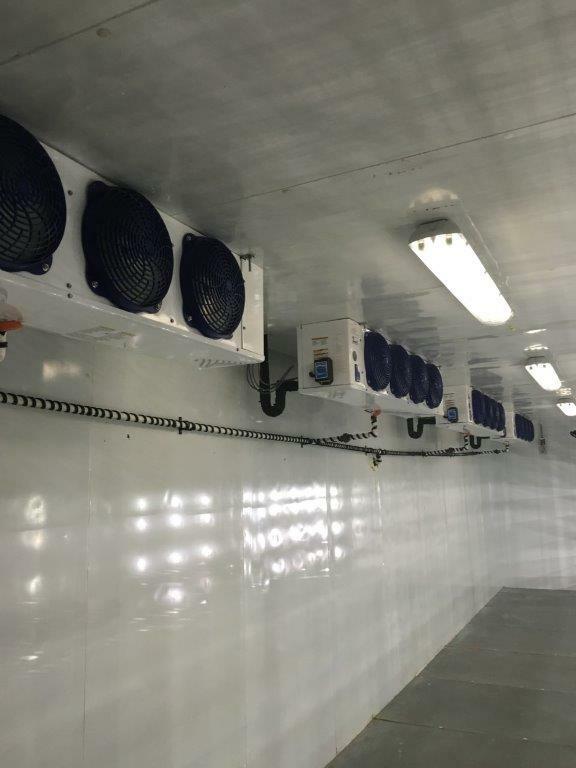 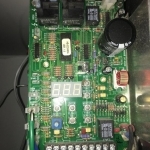 The walk-in freezer was equipped with a Heatcraft Beacon II system, the controller was reprogrammed and all electronic thermostatic expansion valves set.